Egypt's reforms on the right track towards reform and investments, however, challenges on the short term include unprecedented inflation. Egypt took a big step towards economic reform with the liberalization of exchange rate, this can help revive the private sector and attract investments. This was the conclusion of the International Monetary Fund in its annual World Economic Outlook released this April. The report praised Egypt's measures towards reform, however, the short term effects, include an unprecedented level of inflation which creates social pressures in the country. 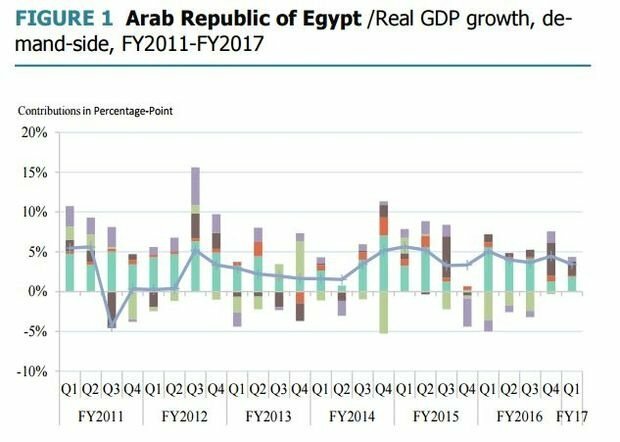 Egypt's outlook showed that the GDP will grow by 3.9% in FY17 driven by public investments and limited net exports. Private investments are expected to pick up in the second half of the year due to reforms to the business environment. Private consumption represents a challenge as it is influenced by the currency depreciation and introduction of new taxes like VAT, this will eventually slow down growth. Another main challenge is the security status in the country that has a major effect on the tourism industry, the biggest source of foreign currency. 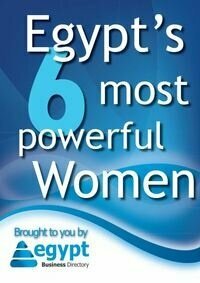 You can read the full Egypt report Here.